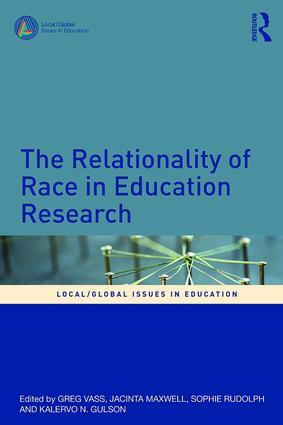 This series investigates the interplay between the local and the global in contemporary education policy and practice. 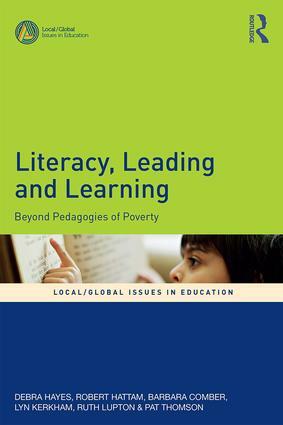 While globalisation is transforming local education systems, the local cannot be conceived as homogeneous or passive. 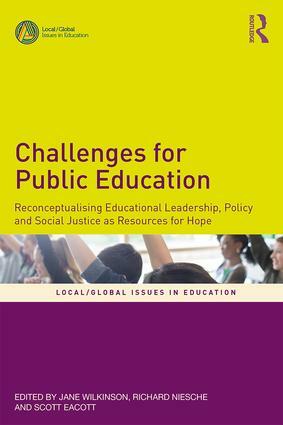 Local policy advocates, educators and researchers mediate globalisation by adapting, resisting and amplifying its effects and influences. 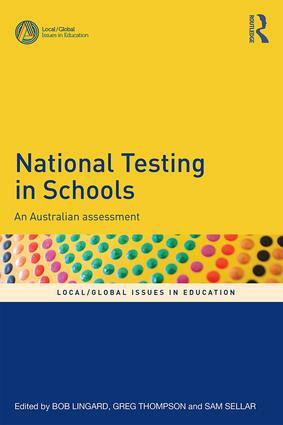 In this book series, the local perspective taken is from Australia, whose geographical and cultural positioning provides a unique analytical lens through which processes of globalisation in education can be explored and understood. 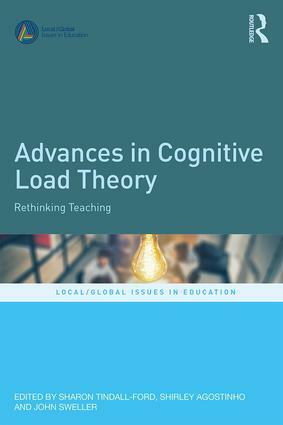 Published in association by the Australian Association for Research in Education, this series includes high-quality empirical, theoretical and conceptual work that uses a range of qualitative and quantitative methods to address contemporary challenges in education.